Our Monthly Meetups give an opportunity to our friends with various disabilities and our non disabled friends to meet, socialize, and feel part of a community. 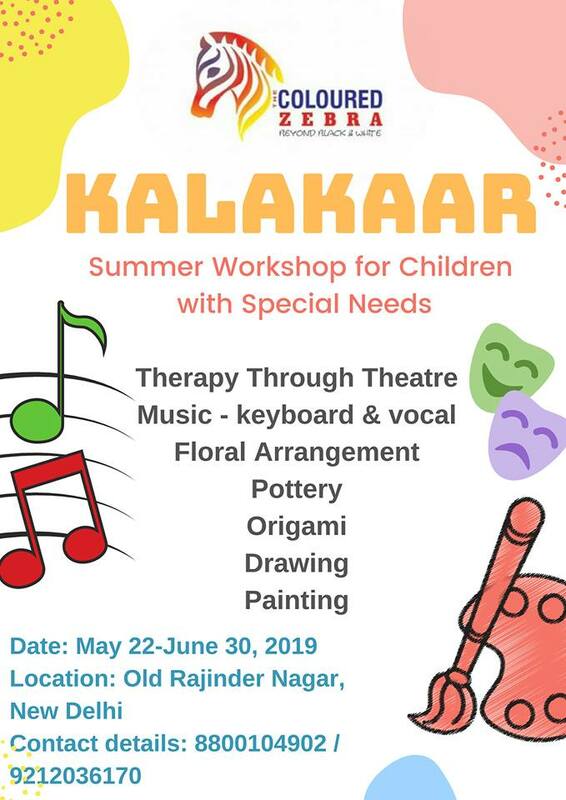 This is our way of dissolving barriers while having fun and keeping the social lives of persons with disabilities active. 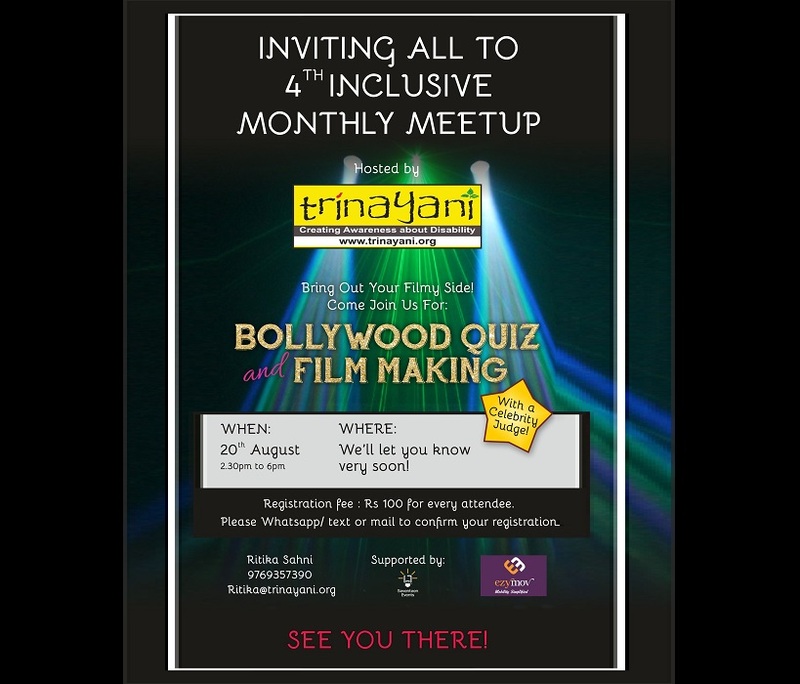 For our 4th Meetup we have organized a Bollywood quiz and Film making activity, Accessible transport facility can be provided to our wheelchair user friends on need basis by our mobility partner Ezy Mov. A nominal fee of Rs 100 is charged as registration fee. We welcome ALL.